Navigation:Home»General»What kind of future thanks to Additive Manufacturing technologies? To understand the emerging impact of additive manufacturing (AM), it’s important to start with the right question. 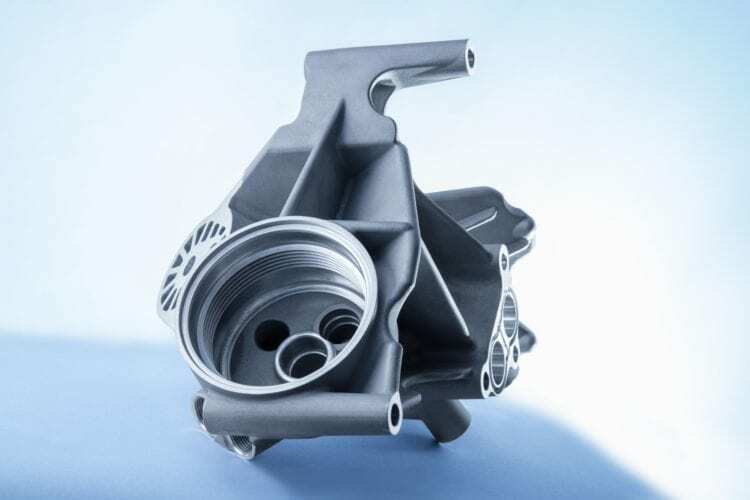 The question is not what capacity Additive Manufacturing will have in the future. It’s what capacity the future will have thanks to AM. And Gartner projects that all these developments be in place not in another generation, but by 2021 — just three years from now. Aerospace. 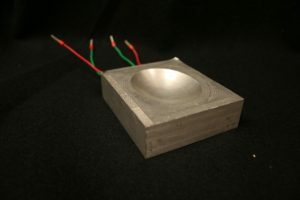 Metal Additive Manufacturing advances being pioneered in this sector are designed to have an impact on improving performance, safety, and control of carbon emissions. The complex geometries being engineered are improving functionality in every area of the aircraft, from engine and turbine parts to components of the cabin interior. AM’s capacity for reducing parts weight, and thereby addressing long-term environmental concerns, is sure to be a topic of conversation at the next MTC. Discussions will also center on challenges that must be met to fully integrate 3D Printing design and production processes. Automotive. Historically, this sector has been equipped to manage mass production or customized design. AM is poised to eliminate the need to choose one or the other. 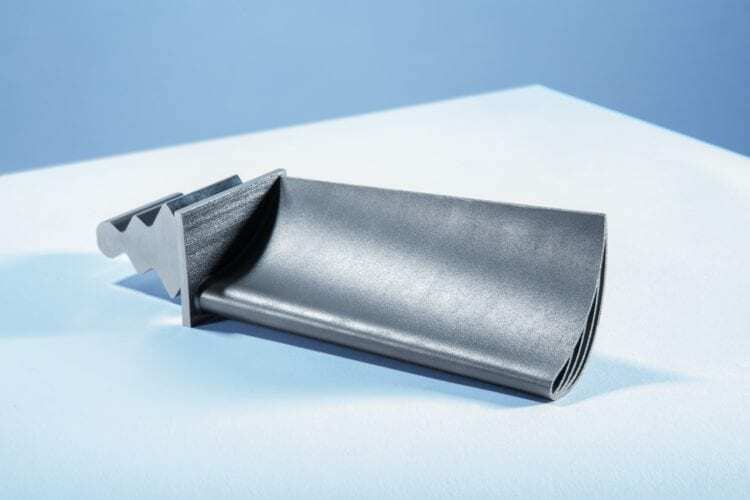 It enables both an increase in production flexibility and a decrease in the costs associated with the manufacture of customized components. 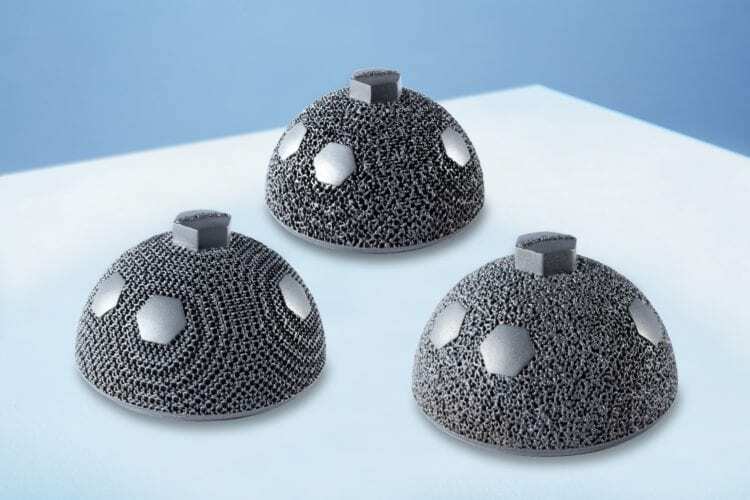 -Dr. Shawn Kelly, Head of Oerlikon’s Additive Manufacturing Competence Center in Charlotte, North Carolina. Medical industry. While R&D and prototyping have not progressed to commercialization as rapidly in medicine as in the aerospace and automotive sectors, the advances it is making have life-changing potential. 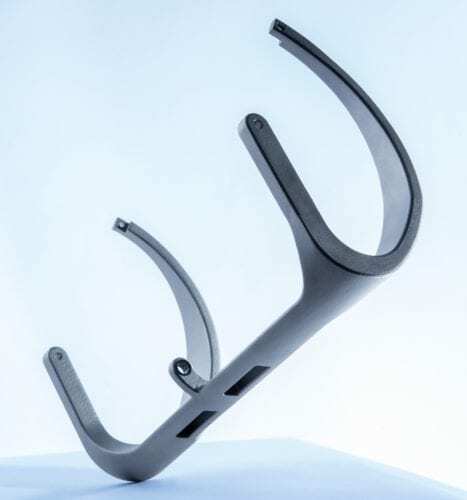 Among the areas of development we’ll be following at the 2nd MTC is customization of orthopedic devices and prosthetics designed to optimize mobility. AM is expected to enable a similar caliber of innovation in the creation of dental and joint replacements. Equally interesting are regulatory challenges and strategies for ensuring compliance without creating undue delays in bringing new products to market. Power generation. 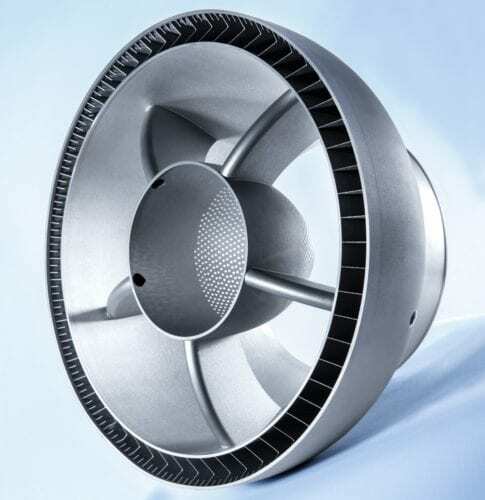 With the universal interest in environmental concerns, everyone involved in AM is eager to see how its use in the manufacture of turbine parts may enhance energy efficiency, reduce repair-related downtime, and contribute to lowering emissions. -Prof. Dr. Michael Süss, Chairman of the Board of Directors of Oerlikon.